6LACK has revealed the tracklist for his East Atlanta Love Letter album ahead of its release this Friday (September 14th). The tracklist shows 14 tracks from the Atlanta artist, with guest appearances coming from J. Cole, Future, Offset and Khalid. 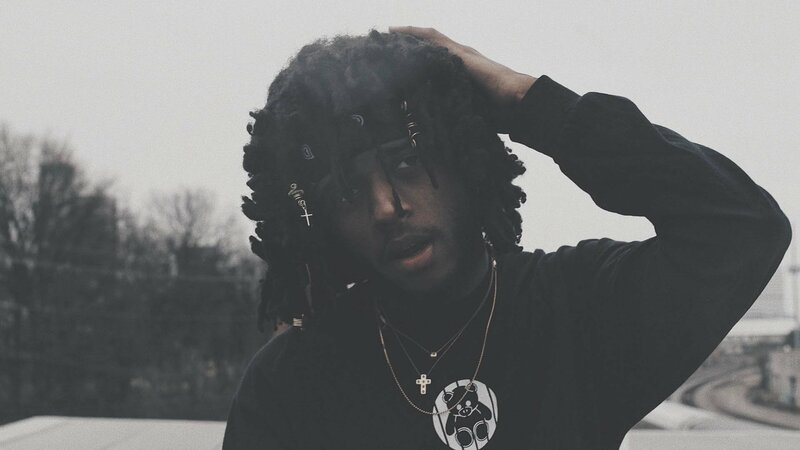 6LACK’s first album FREE 6LACK actually had no features at all, so it will be interesting to hear him alongside others.